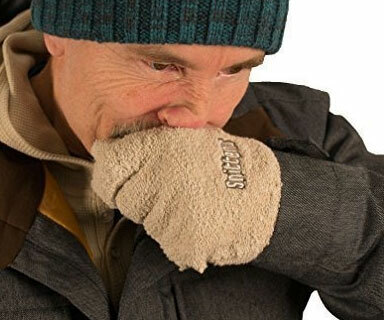 Keep a days-worth of germs and other body fluids at hand by putting on these comfy snot mittens. The gloves are made with a soft and ultra-absorbent material that is designed to absorb 28x its weight in snot, tears, and sweat. 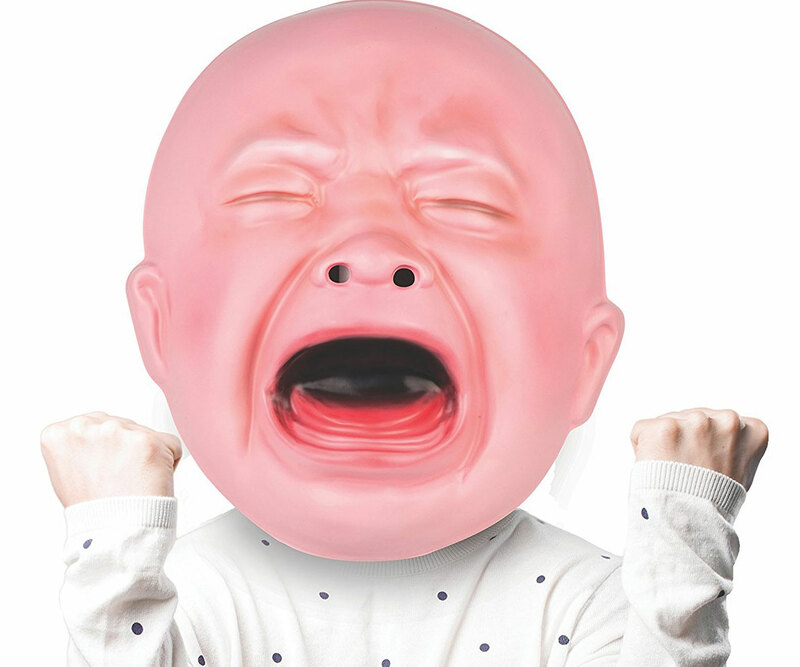 Make people scream with laughter rather ran fear this Halloween by trading in your monster mask for this hilarious gigantic crying baby mask. This twenty inch diameter mask will transform you into a ginormous mutant baby with the body of a full-grown adult. 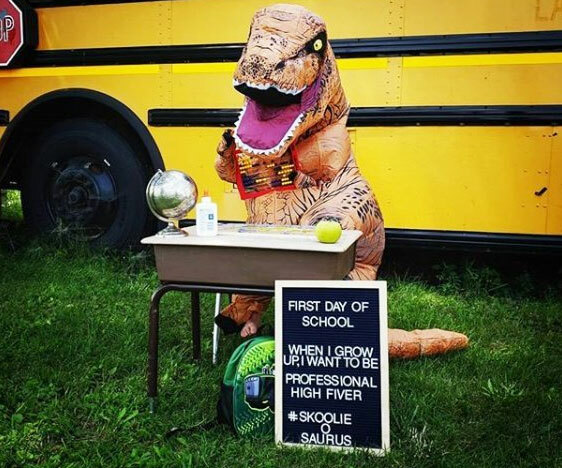 This Halloween, make your pint-sized dinosaur enthusiast the center of attention with this hilarious kid's inflatable T-Rex costume. This officially licensed Jurassic World costume comes with a small fan for easy inflation and is designed to fit children up to 54" tall. 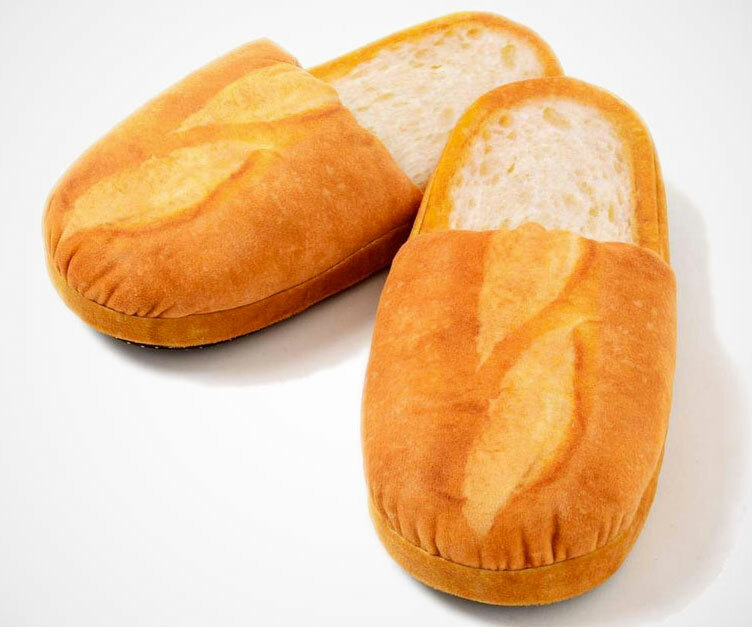 Loafing around will take on new meaning once you spend a day vegging around your home in these comfy bread slippers. These comical slippers are styled like two light and fluffy loafs of bread that look like they just came out of the oven. 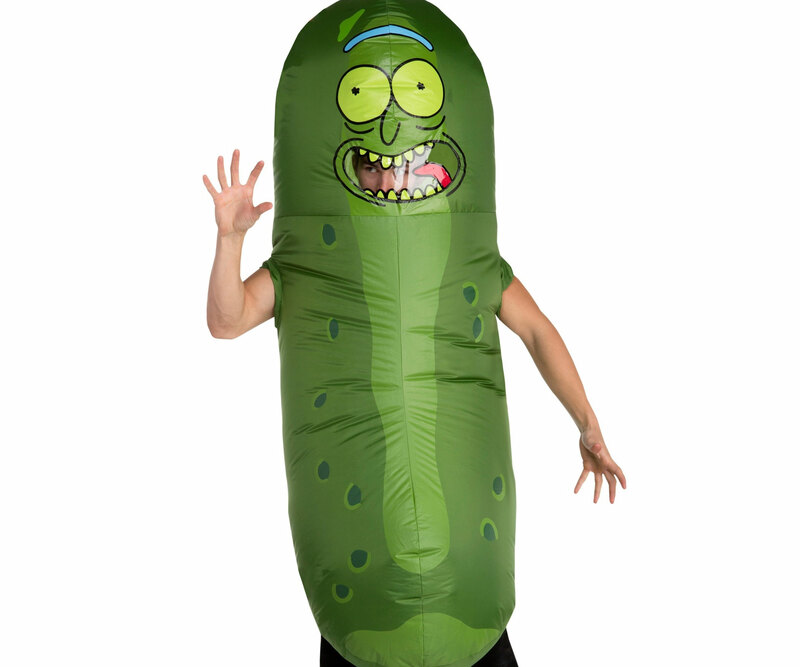 Fill Halloween night with laughter instead of screams by transforming yourself into a giant Pickle Rick! This hilarious and preposterous officially licensed inflatable costume includes everything you'll need to become the pickled version of your favorite mad scientist. 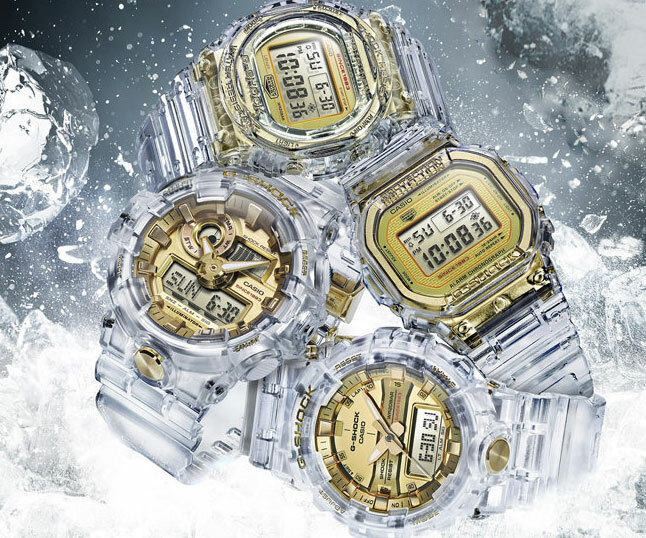 To commemorate their 35th anniversary, Casio has released these eye-catching G-Shock skeleton gold watches. Featuring the same quality and durability you've come to expect from the brand, they boast a stunning gold design just as beautiful as it is rugged. 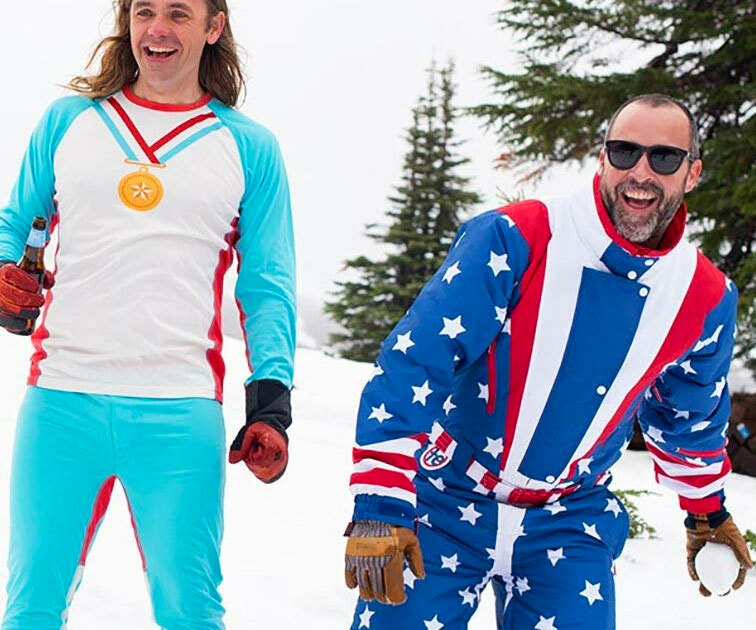 Transform yourself into a blazing comet of freedom as you barrel your way down the slopes in this ultra patriotic American flag ski suit. This eye-catching garment is part of a collection of retro styled ski suits inspired by the totally rad '80s. What's better than an ugly Christmas sweater? A two person ugly Christmas sweater of course! 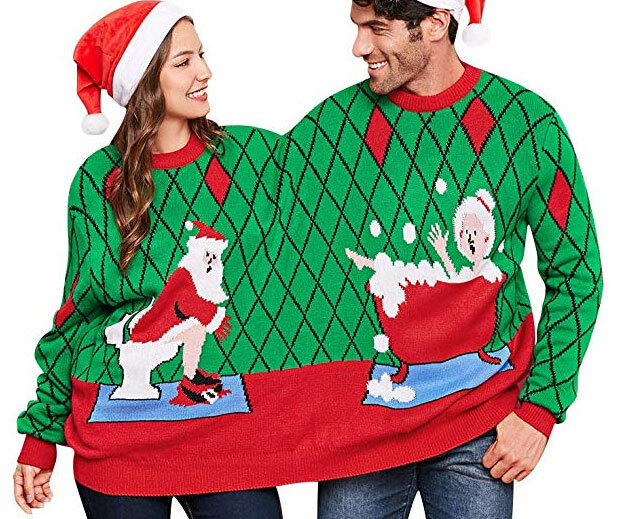 This horrifically awesome xmas sweater comes with a hilarious image of Mr. and Mrs. Clause in the bathroom -the perfect outfit for you and your sweetie! 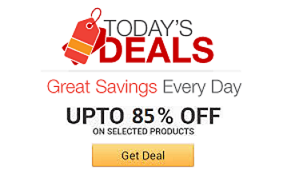 Get the most out of your fine and pricey fragrances by accenting your look with some fragrance infusible jewelry. 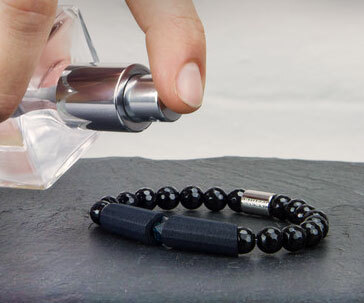 The pendant can be infused with your favorite cologne or perfume in order to make it last approximately seven times longer.